The Star Wars Trivia Competition is Coming! LET THE WOOKIE WIN! 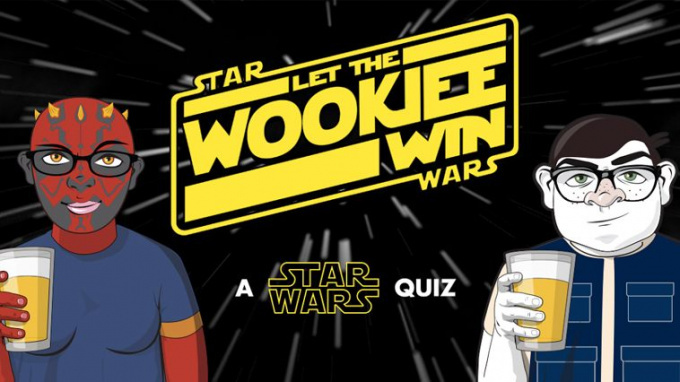 A Star Wars Quiz - is coming to Highball!